If you are looking for a maternity photographer in Cape Town who shoots in a beautiful, classic, timeless, non-cheesy way, that’s me. I believe this is more than just belly shots or preggie photos, this is a celebration of the anticipation, the excitement, the waiting for your baby. No cheesy shots, no silly props, no feather boas and awkward poses.  Location of your choice. I will help you pick the best time of day for dreamy light. Some direction and guidance, but not rigid posing. I can help you look your best on camera and bring out the natural emotion of your love. Discretion. If you want some belly skin or not, totally up to you. Children welcome, in fact, they are so important as these are the last of your family images before your youngest becomes your oldest. Tasteful, professional editing that isn’t “over-photoshopped”. 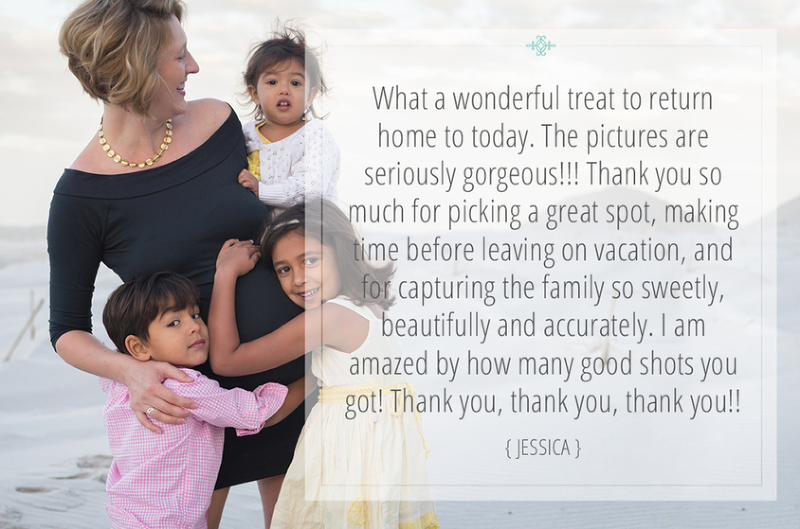 Did you know, mini-maternity sessions are complimentary with all my birth packages so your story is fully captured? 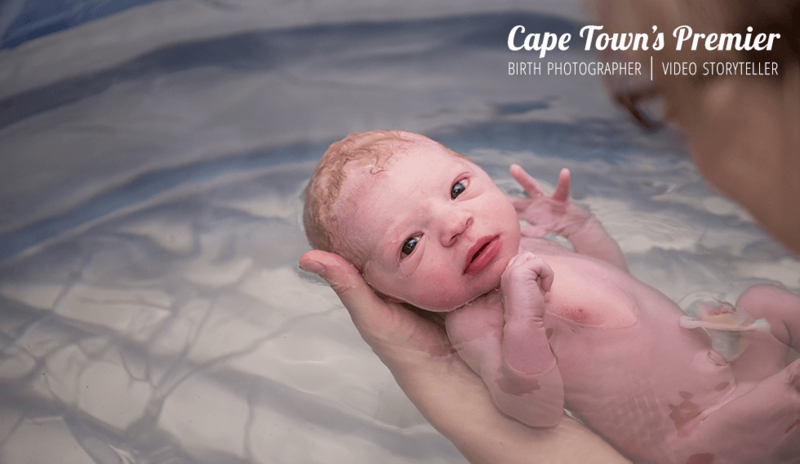 I’m also available for maternity – newborn combo packages should birth photography not be your thing or if I’m fully booked. If you’ve never seen it though, come take a look for yourself. 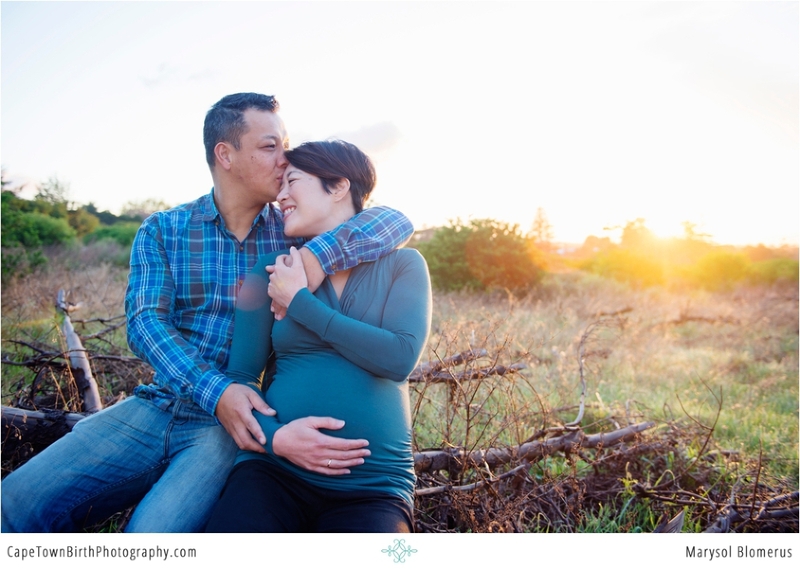 Let’s capture your Maternity Session. Get in touch with me for package & availability information.